Arurar is a water world with 90% or more of its surface covered in an ocean of water. 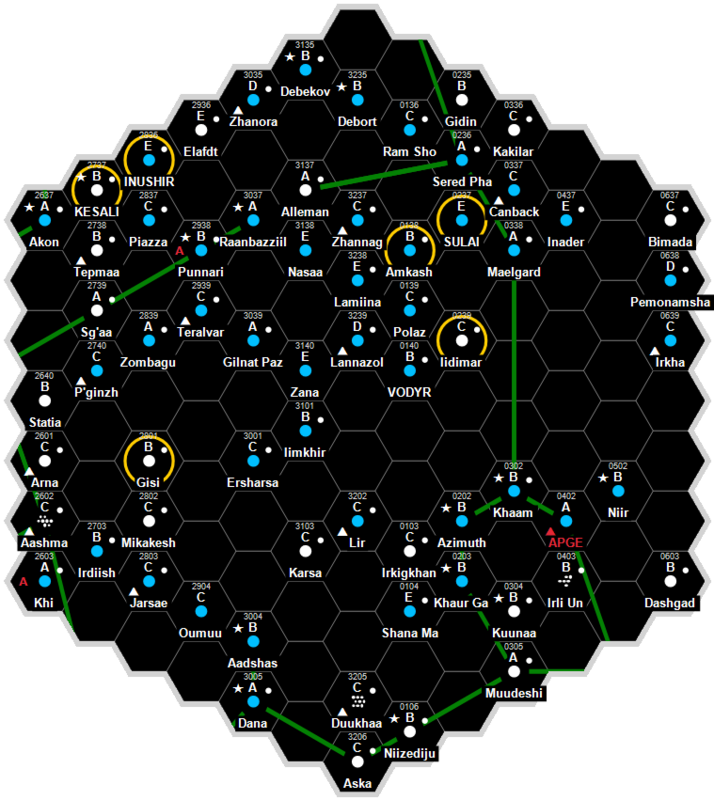 Arurar does not have a starport. Arurar possesses a Technology Level of TL–5. Arurar has a Balkanized government. This page was last modified on 16 April 2018, at 21:02.